If you have the desire to travel this is the book for you! In this ebook, I give you tricks I used to travel to 14 countries in 2 years. Including how to book cheap flights, hotels, cruises, and package trips. There are also bonus items on how to make payments on your trip! 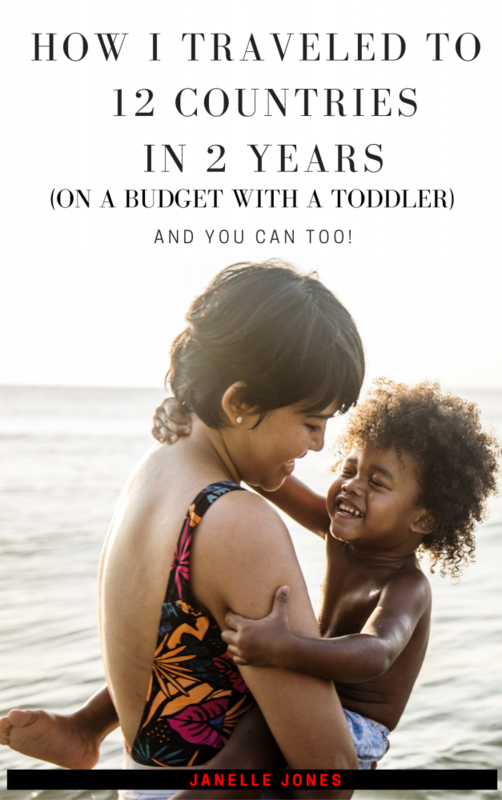 Janelle offers great insight in this book for traveling and how to do it on a budget! The fact she had a baby with her during most of her travels blows my mind! You go girl! I definitely recommend this book if your having an itch to travel!